Our dedicated glass and window repairs team can provide you with an expert service. From a simple broken window to upgrading your double glazing, whatever the problem there is nothing we can't handle. We provide an excellent glass and window repairs service at very competitive prices. Find out more! At Abbey Windows, we offer an exceptional range of high quality services guaranteed to enhance your home, making it safer and more reliable. We utilise over 30 years of experience to ensure you are being given a glass and window repair service that is unrivalled. So, should you need a replacement window, re-glazing or door repairs, feel free to give us a call today. We employ professionals to ensure the work is of the highest standard, giving you peace of mind. With our exceptional glass and window repairs, you can benefit from an increase in security and energy efficiency, keeping you comfortable all year round. We offer our range of services to customers in Reading for their home improvement needs. Our promise is to work with a high level of integrity and professionalism, providing you with the greatest opportunity to upgrade your home, making it safer and more secure. We understand how important it is to protect your home against any potential break-ins, which is why our glass and window repairs are ideal for any type of home. We pride ourselves on offering double glazing, glass and window repairs that are suitable for any home, which is why we can accommodate to all types of property, from homes to schools and commercial buildings. No matter what type of property you have, we are sure that our dedicated Repairs Department will be able to successfully find a solution to your needs. 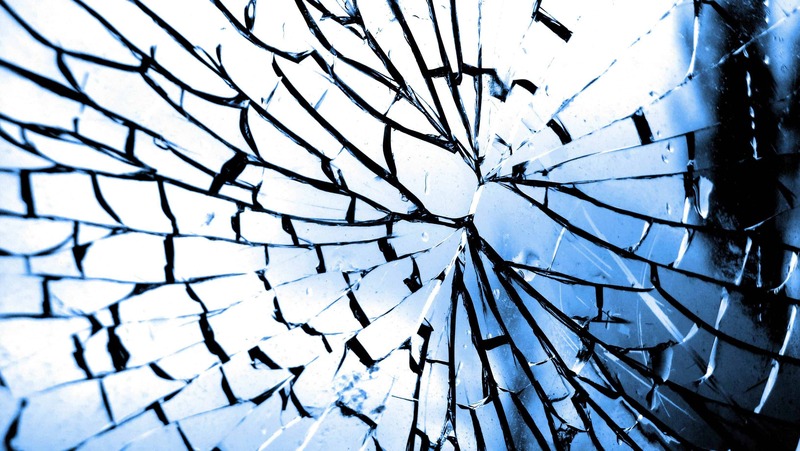 Glass and window repairs are not just for broken glass. 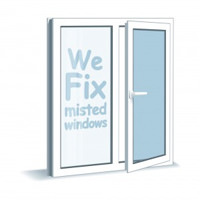 With the latest technological advances, we are able to repair misted windows, broken locks and door handles, too. We are confident that we will have the right solution for your issue. We have attended to over 60,000 let properties in Reading with our Award Winning contract services. Incurring a break-in in your home renders the rest of your window weak and unusable. With this, the patching up of a broken window before it is repaired could make you feel less safe inside your property. This is where Abbey Windows could help you. If you want to feel safer inside your property, whilst maintaining its aesthetic appeal, find out more about our glass and window repair service. Abbey Windows specialises in offering high-quality glass and window repairs for your property. With the use of toughened, reinforced glass and double glazing, we are sure that your glass and window repair will leave you with heightened security. We understand the importance of you saving money, which is why we offer competitive pricing on all our glass and window repairs. To ensure your glass and window repair will last for many years in your Reading property, we use the highest standard of toughened glass. This means your window and door will be stronger and sturdier, keeping you safe inside your property. Get in touch with us today to find out more about the toughened glass we use and how it can help you. Want to hear what our customers have said about our products and services? Take a look at our testimonials. 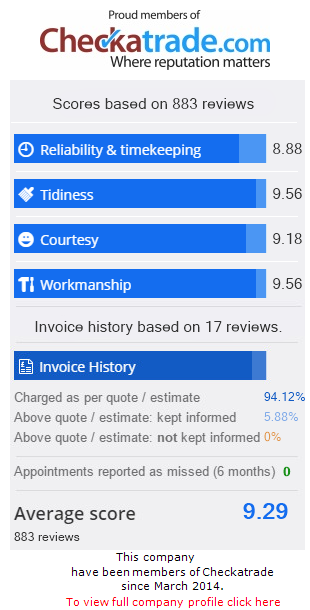 Our customers are our biggest advocates so hear their encouraging, positive words on our glass and window repairs, and then give us a call today! We will be happy to help you find the ideal solution to your situation that gives you peace of mind. Increasing the thermal efficiency of your home is easy with our glass and window repair services. We make sure that the new glass panels installed are of the highest quality and fit your existing frame perfectly, eliminating the need to reorder and minimising any waste. With this, you can also reduce the risk of cold spots and draughts entering your home. 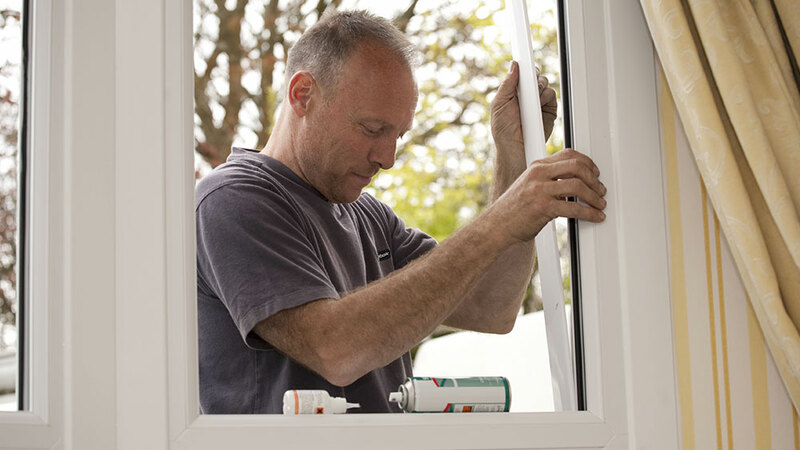 Increasing your thermal efficiency with our glass and window repair services could help to reduce your energy bills, saving you money in the long-run. With this in mind, you can’t go wrong with our range of high-quality services, installed by our trusted team at Abbey Windows. We are on hand to make sure your home is as thermally efficient as possible. To hear more about our range of exceptional products and services, give us a call today. We will be happy to answer your glass and window repairs needs, giving you tailored advice on your situation. Our team of experts draw on years of experience in the industry to ensure you are being given the best possible advice. Give us a call on 0118 956 6866 and talk to an expert today. Or, you can send us an email to sales@abbeywindows.co.uk and we will get back to you as soon as possible. Our team are on hand and ready to reply to your emails, giving you all the advice and relevant information you need to make the best decision for you. Should you wish, they can also give you a call back at a time that suits you, so use our online form or email address to get in touch today.